PlayCoin has joined Summit in Hong Kong. On January 30, 2018, we PlayCoin has participated “Robin8 Blockchain Hong Kong Summit” with any other investors and blockchain companies. Summit has started with Robin8, and continued with PreAngel Fund, PlayCoin, Queschain Capital, Bit-Z Exchange, SmartlnsurProtocol, UUNIO, Charter. From this summit, PlayCoin has introduced how we will renovate the future of game and digital markets, Social Mining, and Token Sale(ICO) agenda. Also, we brought attention of many people through Air-Drop event. 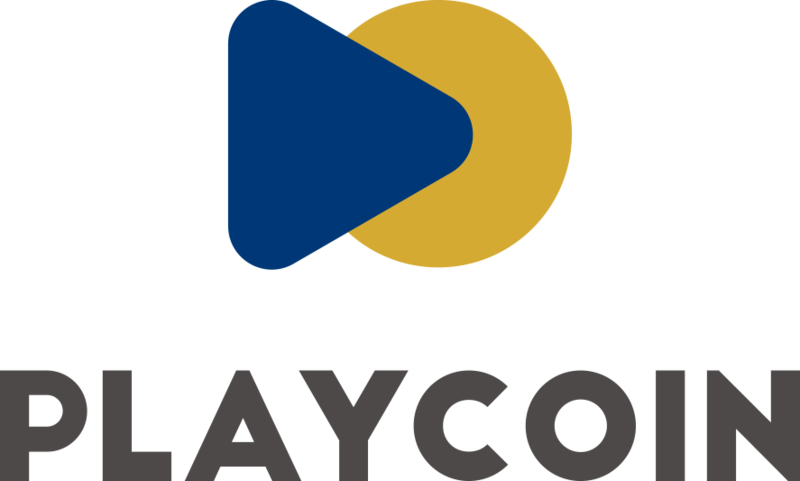 PlayCoin Global Pre-Sale has begun since January 15, 2018; and will be ended February 10th. Be with us, stay with us! Next Post Dennis Kim, PlayCoin CEO and IT Professional, reveals security of the cryptocurrency.